When you are looking for marketing on a shoestring, it doesn’t mean cutting corners or being ‘cheap’. It means being clever, insanely clever. So, in seeking to be clever can you also use an ugly marketing tactic? I think you can, and here’s why. Imagine you own a menswear store. You might be positioned in a Mall or shopping area where there are many other menswear stores. 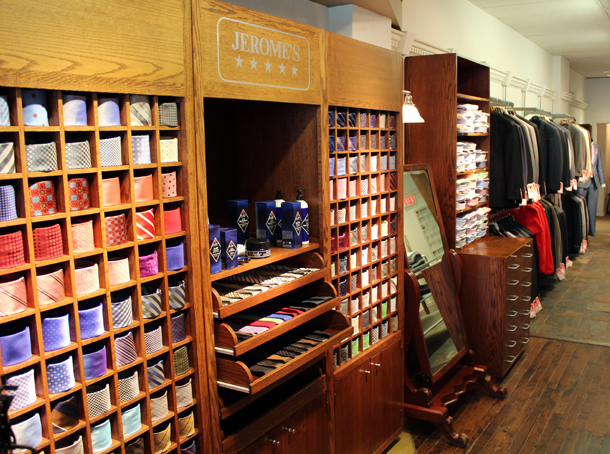 You sell shirts, trousers, ties, socks, t-shirts and jeans just like every other menswear store. And if you are a small business, you likely don’t have thousands of dollars to spend on a single marketing campaign. 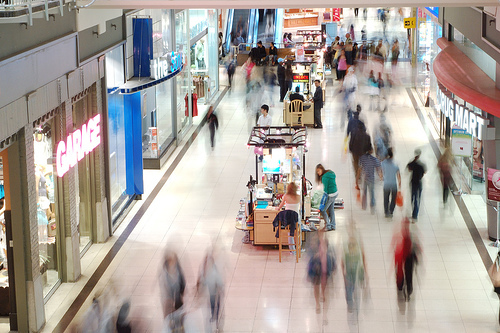 You need to attract more customers to your store. Word-of-mouth may be good for you and you may even have a database of clients to whom you send an e-news every week. But you need NEW customers too. You can’t rely on the customers you already have. You need a strategic communication solution. 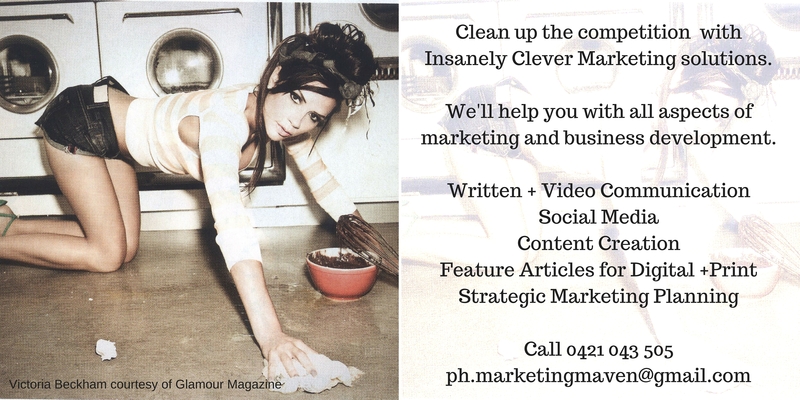 One that is compelling, memorable, relevant and cost-effective. Max owned a menswear store. He had the same problem suffered by many retail stores – not enough customers and not enough money to spend on a big marketing campaign – a campaign that would put a huge dent in the problem. His solution? Max developed ‘The Ugliest Tie Competition’. It started small. Max put up a sign in his shop window, posted on Facebook and invited customers to bring in their ugliest tie. The winner would receive a $500 voucher to spend in Max’s store. Customers thought this was a fun idea and word spread. 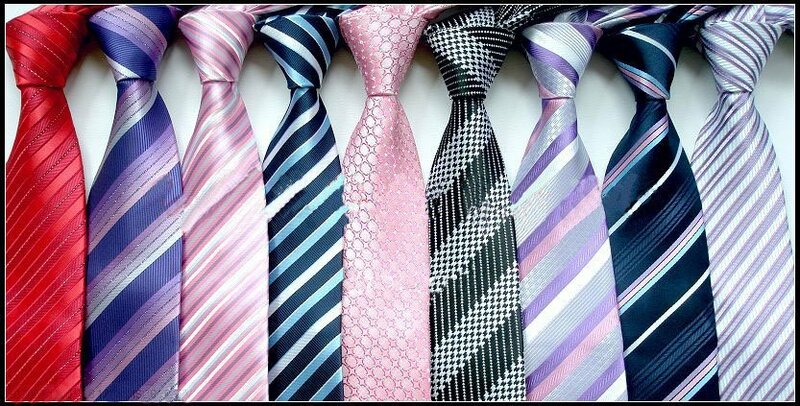 People were coming in to Max’s shop just to see the growing collection of ugly ties. Customers were telling friends and pretty soon the local media picked up on the story. It was different and would make for an interesting local news item. Max was interviewed on television and the story spread even further – and it didn’t cost Max a single cent for the extra ‘public relations’ coverage. 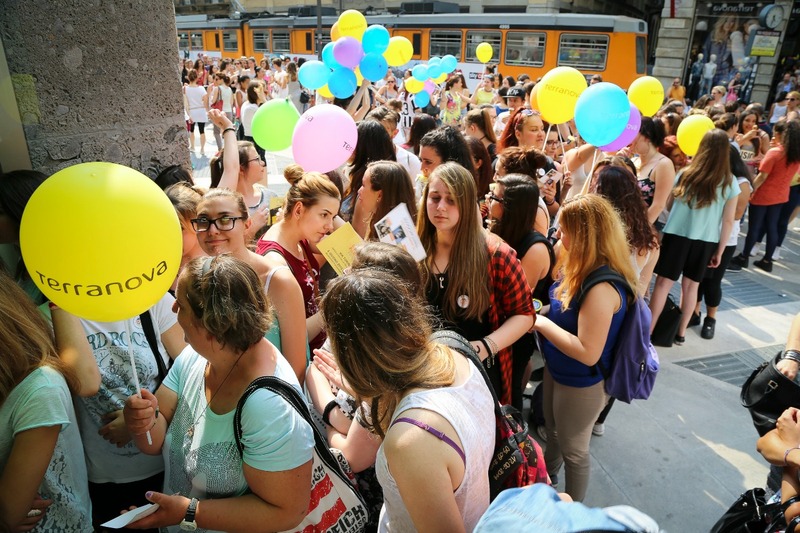 Max attracted hundreds, perhaps thousands, of people to his shop who had never stepped foot inside his door before. And Max didn’t just rely on the uniqueness of his competition, he leveraged all the promotion. He asked people to sign up to his e-news because they would receive information on new clothing lines, sales and special customer events. He was able to show customers that he provided great customer service, had terrific clothes, and he started raising the brand profile of his store. He started changing people’s perceptions of his store. He was building his brand. The competition ran for three weeks and the media even covered the ‘award ceremony’ when the ugliest tie was announced. This fun, relevant and memorable event cost Max virtually nothing, plus the $500 voucher – altho the ‘real’ cost to Max was much less. How can you broaden the scope of YOUR communications? What will enable you to gain more confidence about the marketing messages you are sending? Can you develop a competition or generate free media publicity like Max did? And please remember, your strategic communications should align with your business plan to ensure consistency. Have you tried an ugly marketing tactic like this one? How did it go? Would you do it again? Is a competition like this one appropriate for your business?